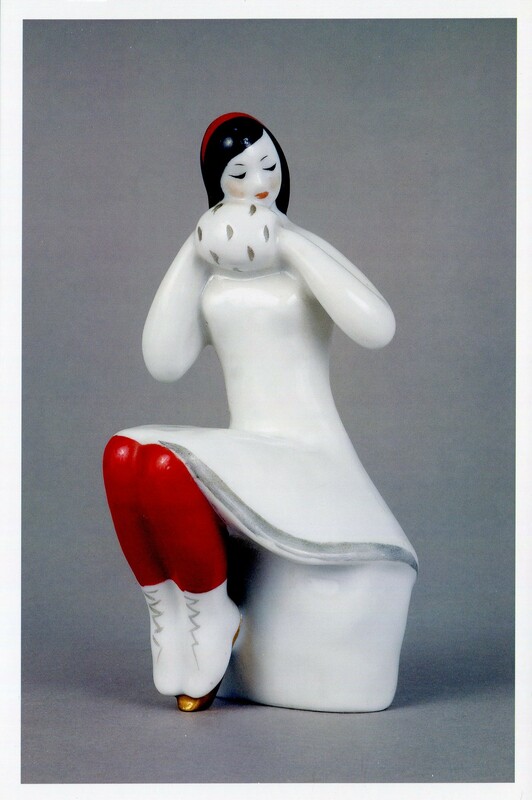 In 2017, a scandal in the artistic world arose: Jeff Koons’s “Ballerina Sitting” sculpture, set up on May 12 near Rockefeller Center in New York,is a copy of the work of the Ukrainian craftswoman Oksana Zhnikrup (1931-1993). 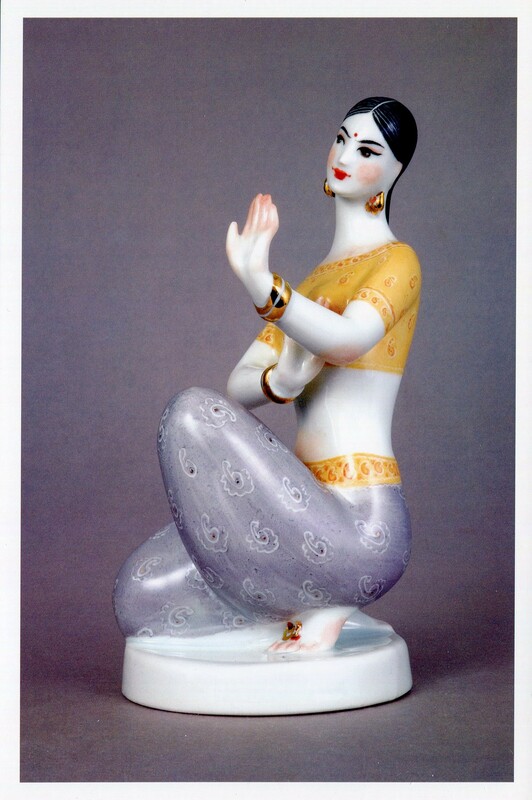 Later it became clear that the American artist since 2010 has had the official permission to use two Oksana’s works: “Ballerinas before the performance” (1961) and “Ballerina Lenochka” (1974) (on the basis of which he created his “Ballerina”). 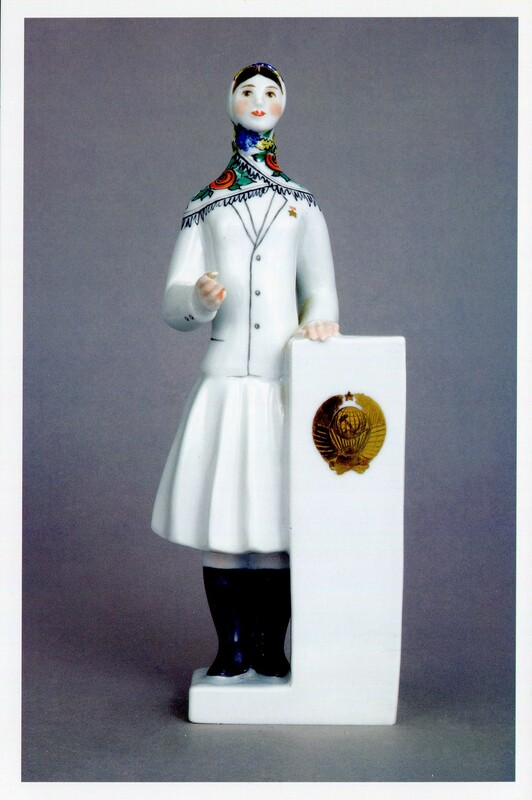 Who is Oksana Zhnikrup? 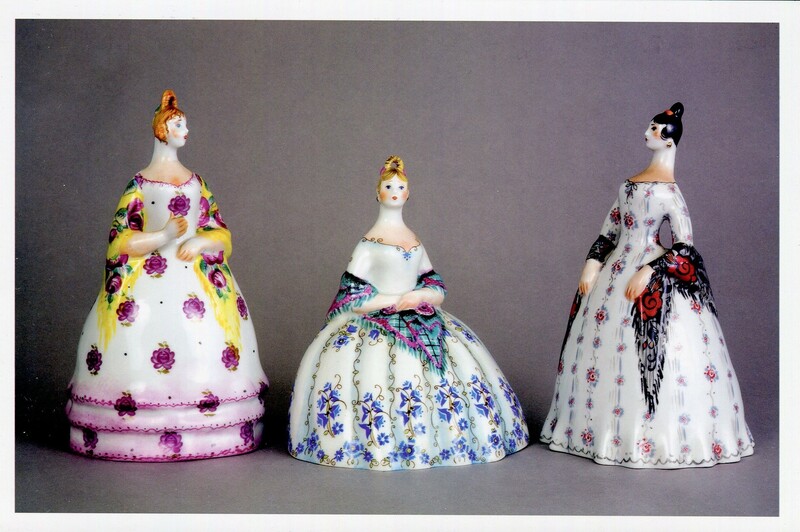 Ukrainian women by nationality, although she was born in Chita (town in Russia). 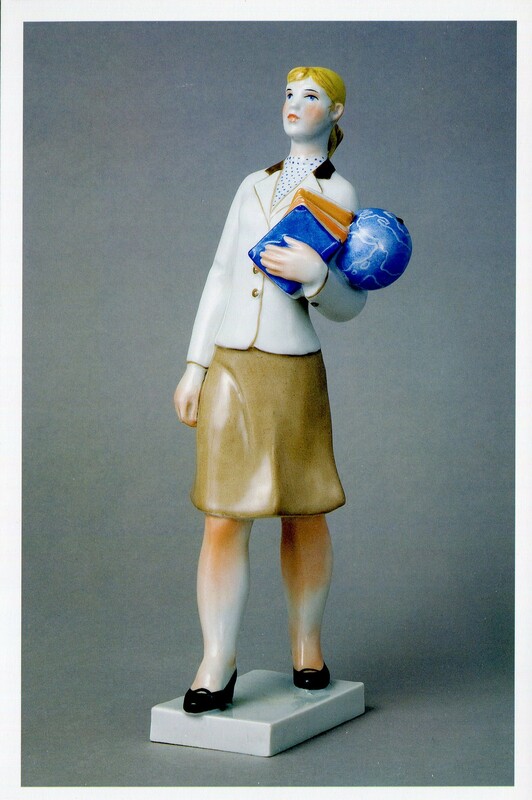 Her mother was an actress, her father was a public servant, who was executed in 1932 charged with espionage. 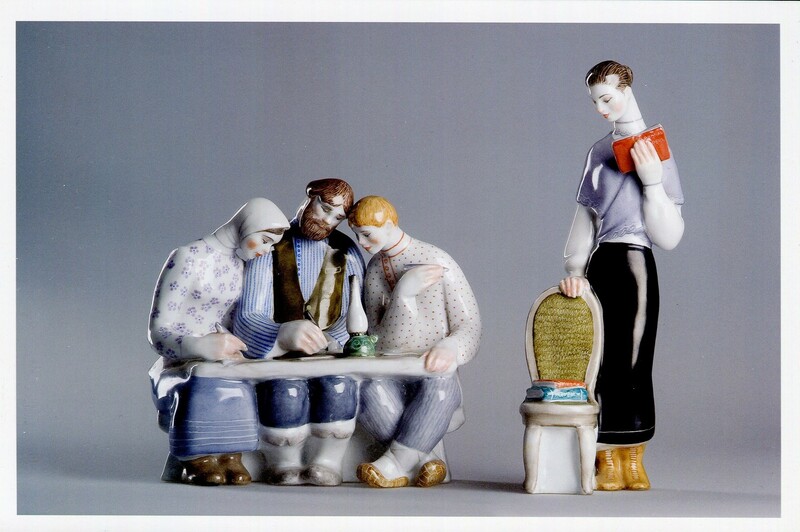 The family of Zhnikrup was forbidden to live in Kyiv, and Oksana studied in Odessa Art School. 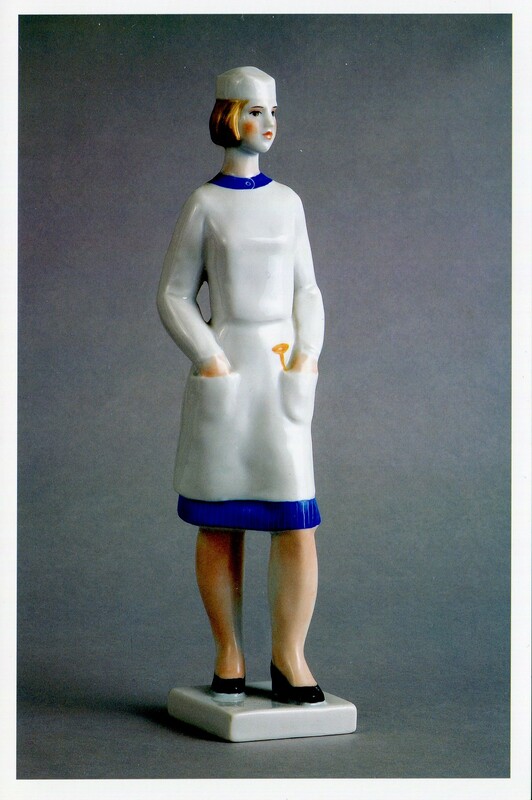 In 1952-1954 she worked at Baranovsky Porcelain Factory (Zhytomyr Region), and from 1955 to 1989 in Experimental Ceramic and Artistic Plant in Kyiv. 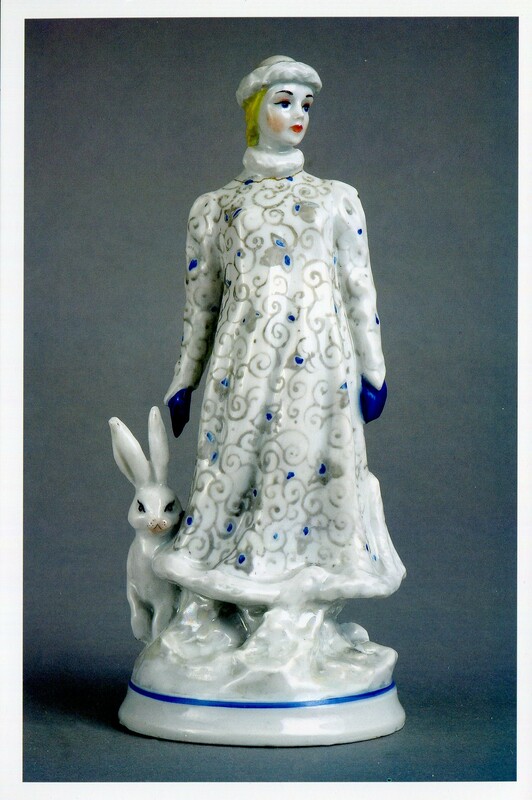 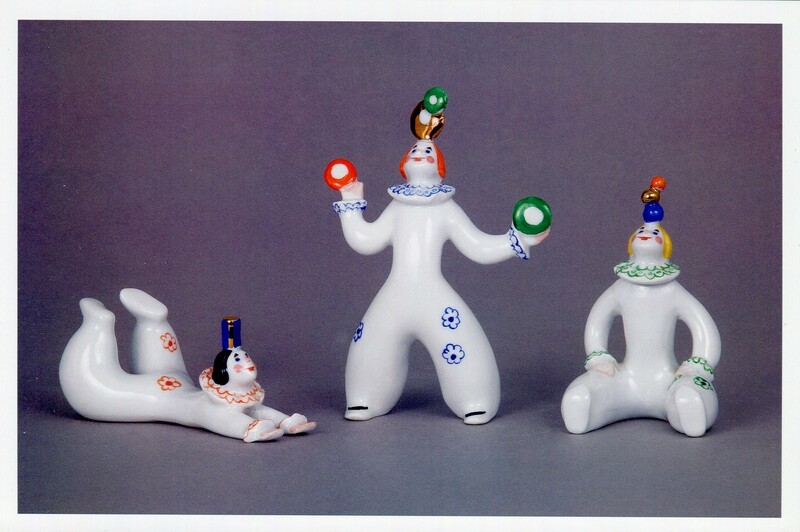 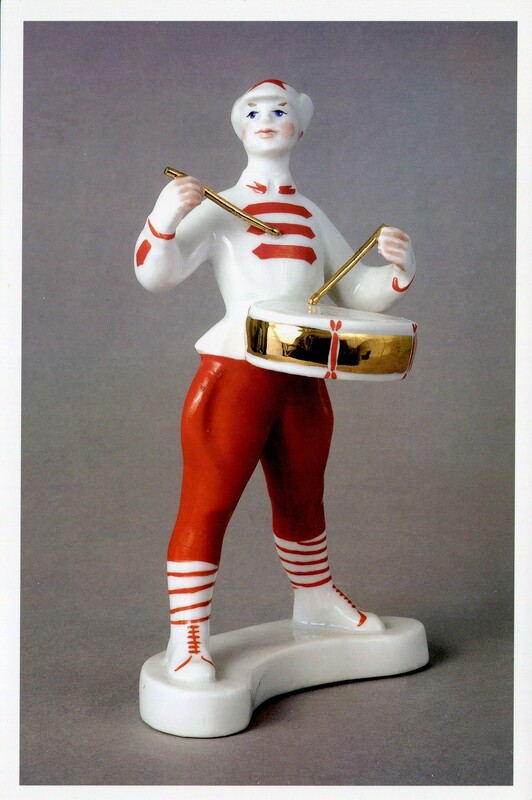 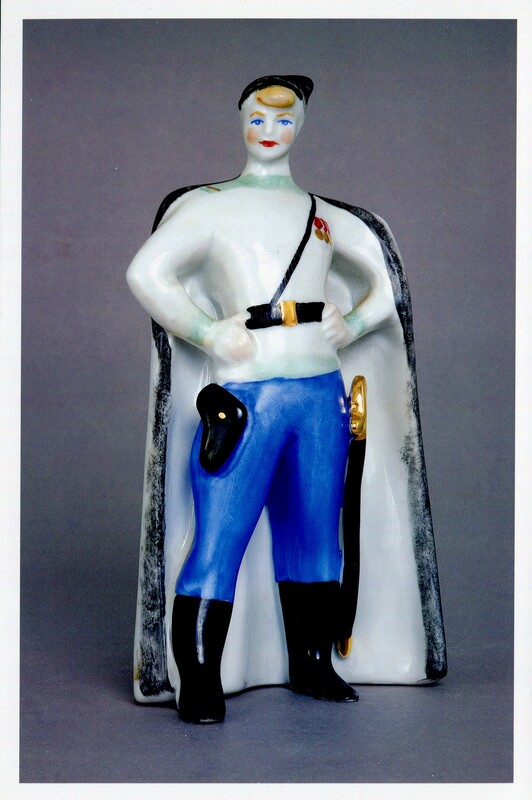 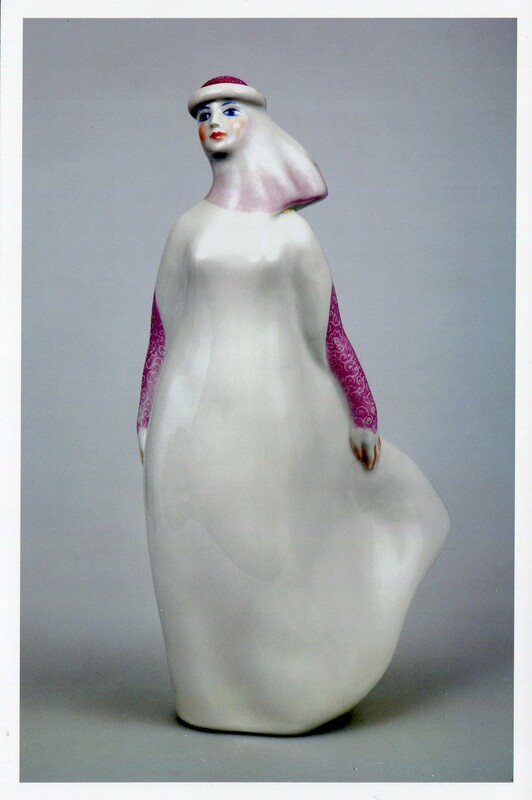 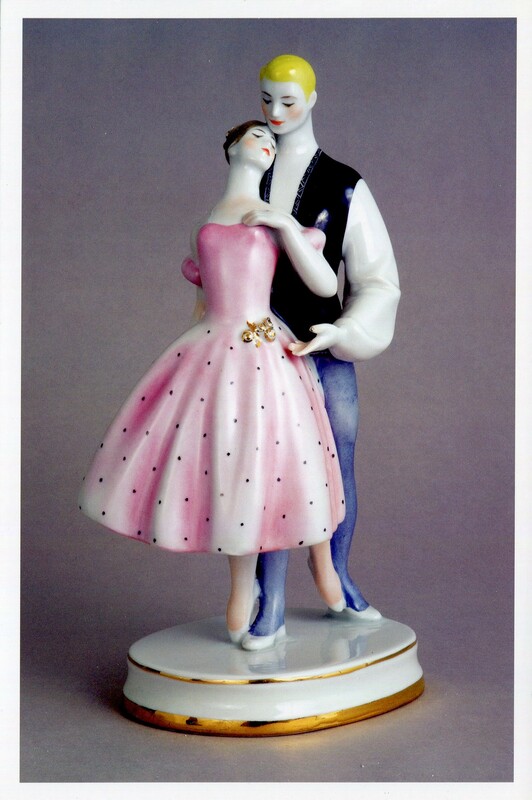 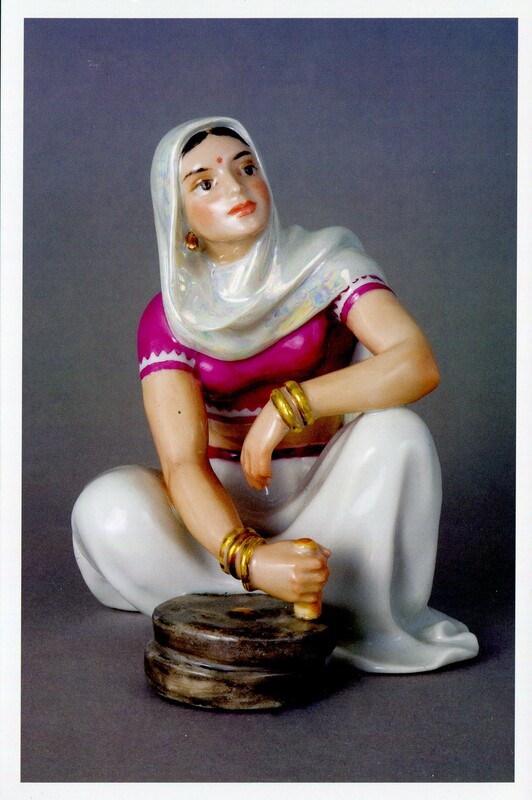 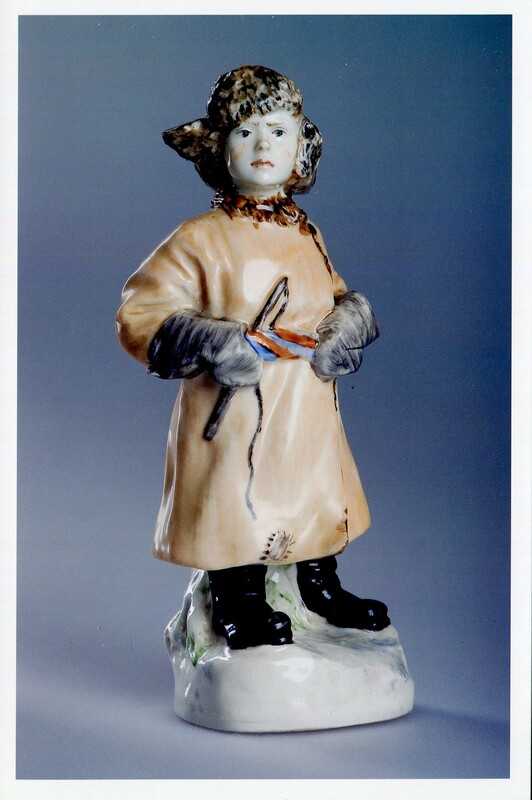 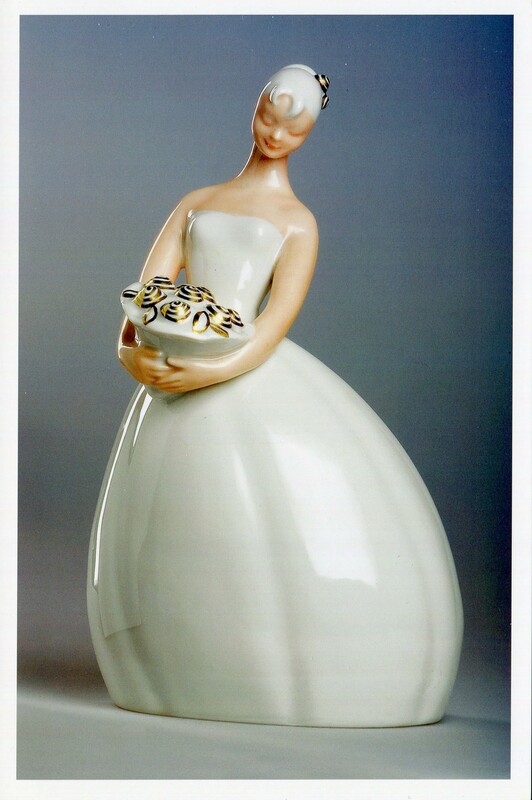 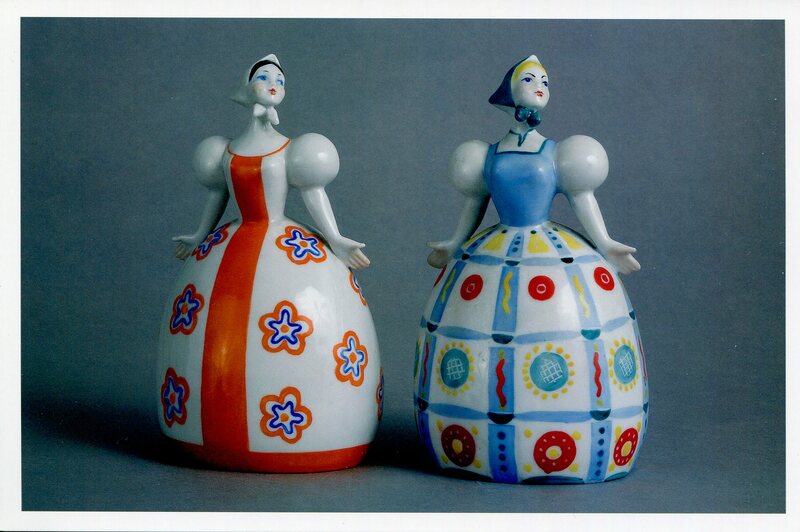 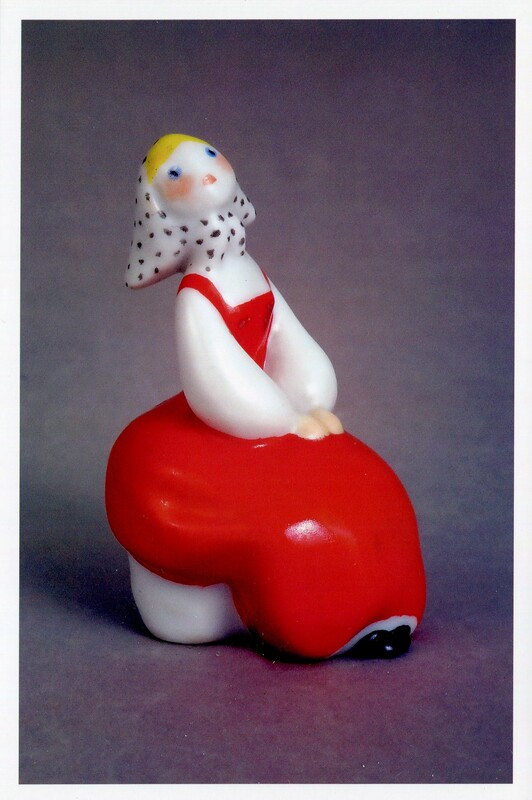 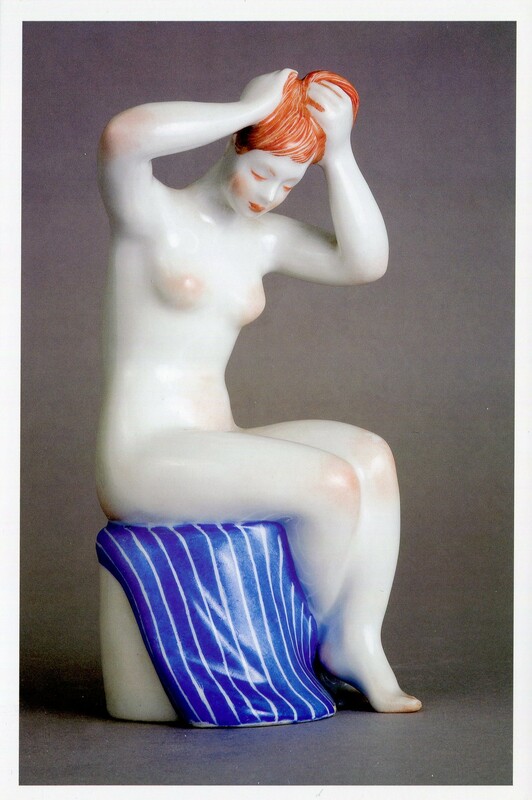 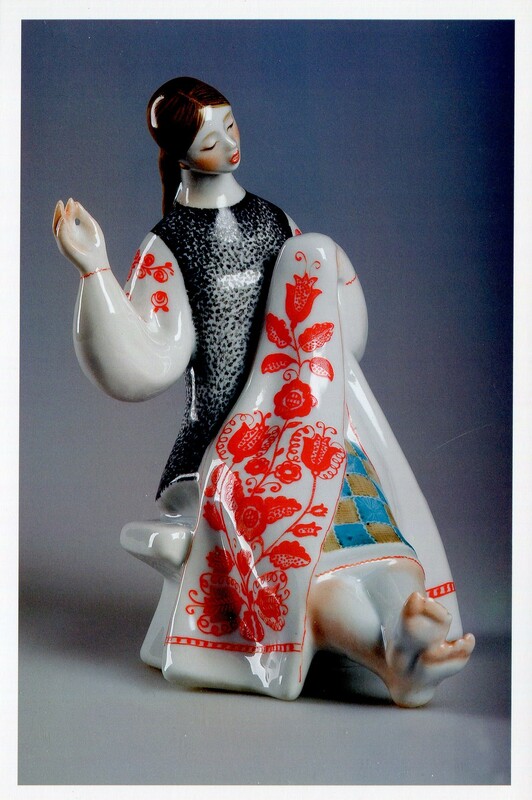 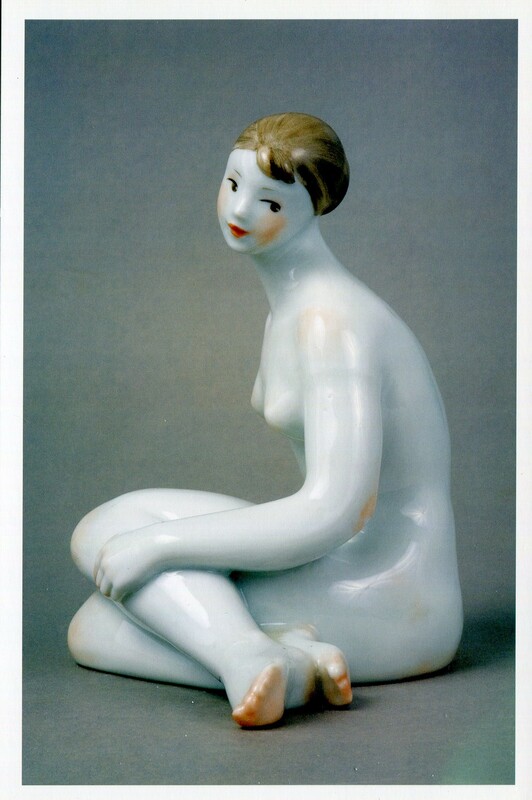 It was there where the original style of the artist was formed and the best of her porcelain figurines were created. 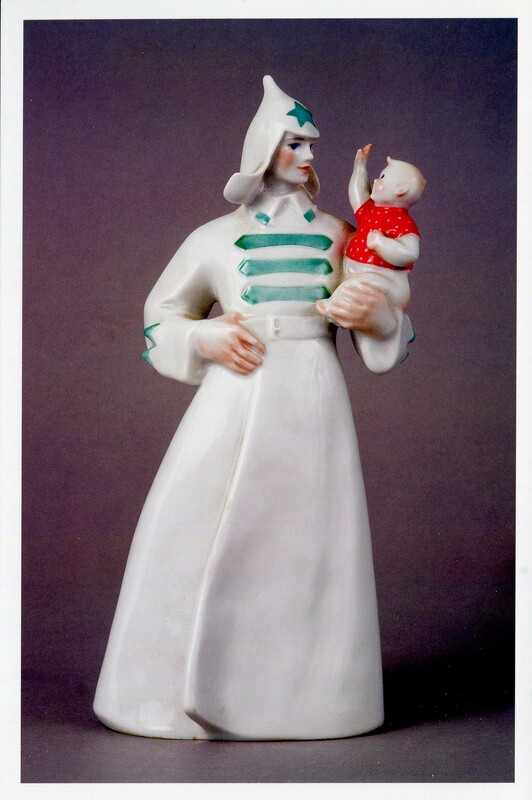 Zhnikrup preferred lyrical themes. 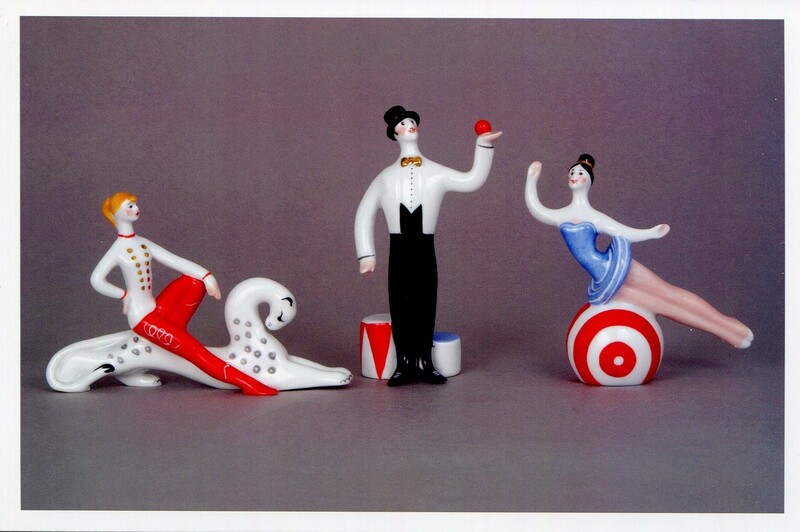 She was close to the world of ballet, dance, circus. 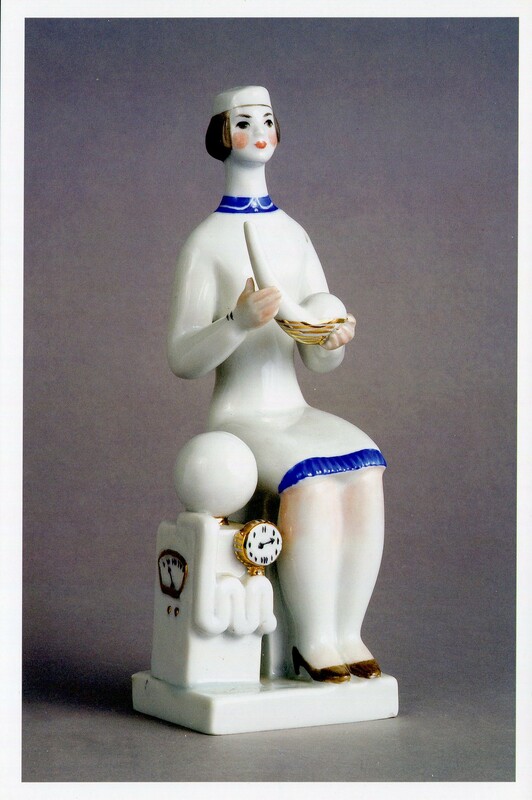 The purpose of the special project of the Library of Ukrainian Art is to get acquainted with the work of Zhnikrup, to show not only her big circulation copies of statuettes, which still can be found in each second sideboard, but rare, collection works of the sculptor.